Security weaknesses and breaches in telecommunications, the theft of sensitive data, and even political scandals are becoming increasingly frequent – and serious. Consequently, demand for security solutions is growing. As mobile applications such as data or voice communication as well as payment systems are growing in popularity, while OSs and devices maintain very short lifecycles, protecting security is challenging. For applications in the telecommunications, automotive, medical and banking sectors reliable and secure solutions are essential. Hyperstone is aware of these specific needs and is prepared to support any application that requires the highest reliability and ruggedness as well as protection for private data and sensitive content. 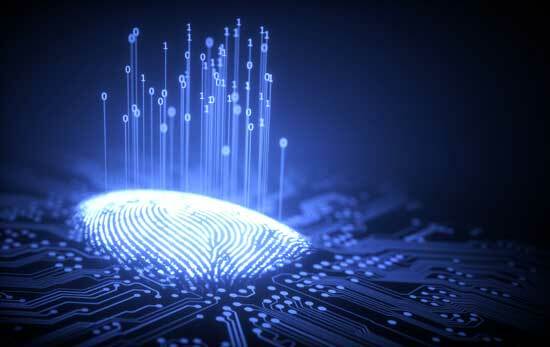 The integration of additional interfaces such as ISO 7816 as well as on-the-fly AES encryption enables applications in the security and identification field. These features can be activated to protect any data by encryption, access protection or digital signature.